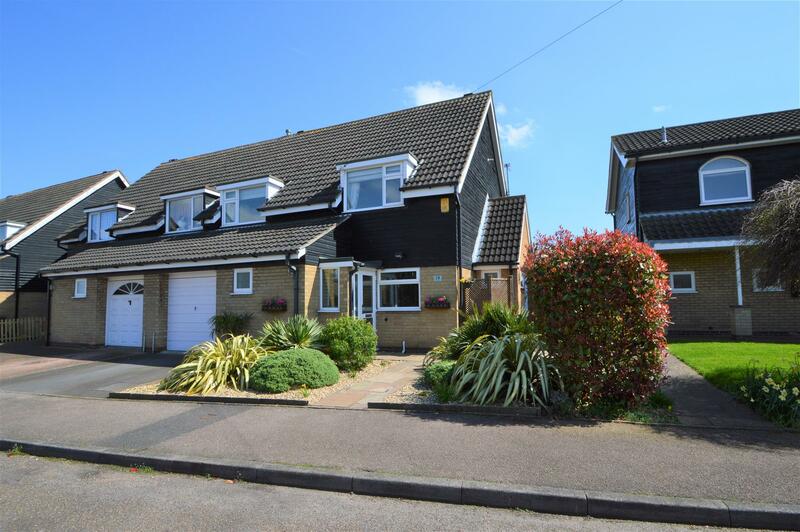 Benjamins are pleased to present this immaculately presented 4 bedroom semi detached property situated in the popular village of Tollerton. This quiet location is within easy access of the village centre and the highly regarded nearby primary school. 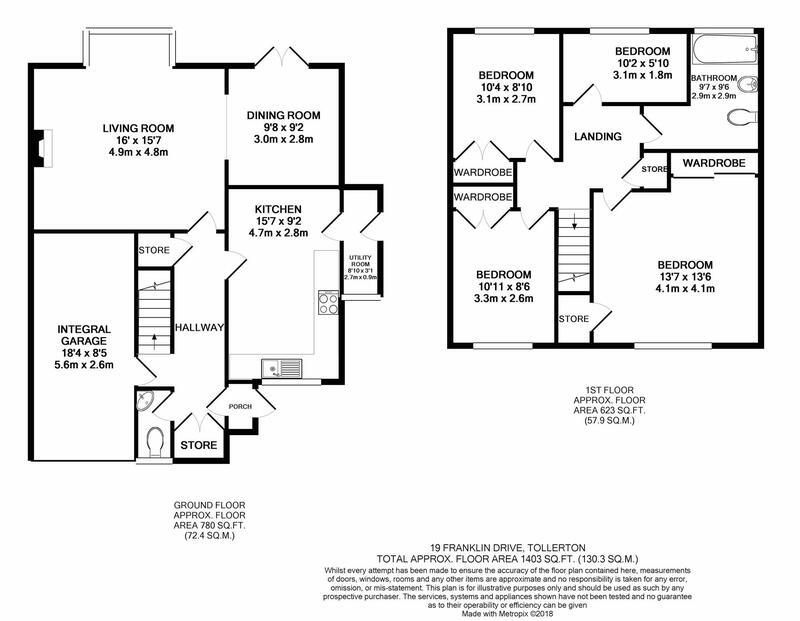 The property comprises of entrance porch, entrance hall, ground floor WC, lounge, dining room, new kitchen and small utility room. To the first floor there are four bedrooms, three of which are double, a spacious landing with airing cupboard and a family bathroom. The property has gas central heating, security alarm system, UPVC double glazing, new kitchen and is presented in excellent decorative order. There is an integral garage which house the gas and electricity meters. Tiled Walls, white three piece suite comprising of bath with power shower attachment over, wash hand basin, WC. Obscure UPVC double glazed window to the rear elevation, bathroom cabinet, radiator, down lighters and hatch with pull down ladder to loft which house the boiler and hot water cylinder. The front of the property consists of a pathway leading to the entrance porch surrounded by plantation and shrubbery. Driveway leading to the integral garage and side access with outside store leading to the rear garden. The rear garden is south-east facing with a patio area spanning the width of the house and steps leading to a top tier which is mainly laid to lawn with fenced borders.